If only the world were like egg salad…….. 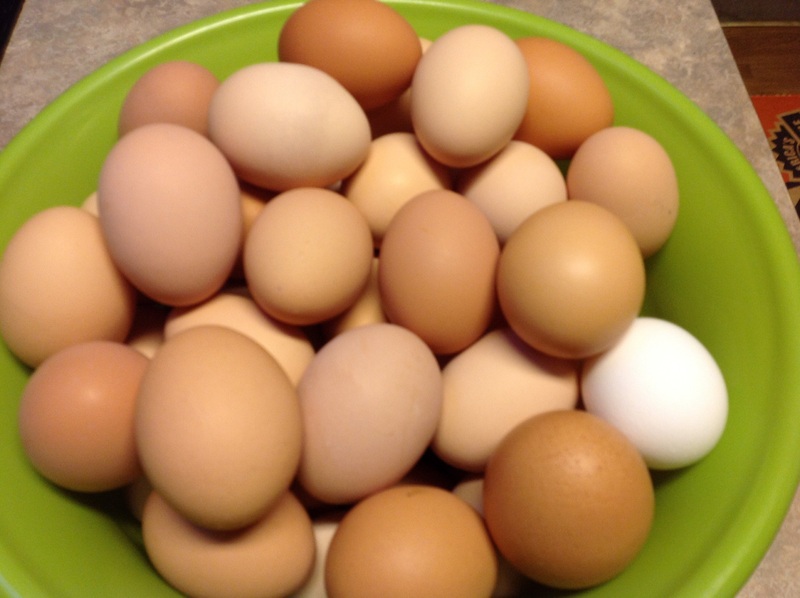 I was making egg salad the other day and as I was cracking my blue, white, light brown, dark brown and other varying shades of egg colors into the bowl I started thinking. 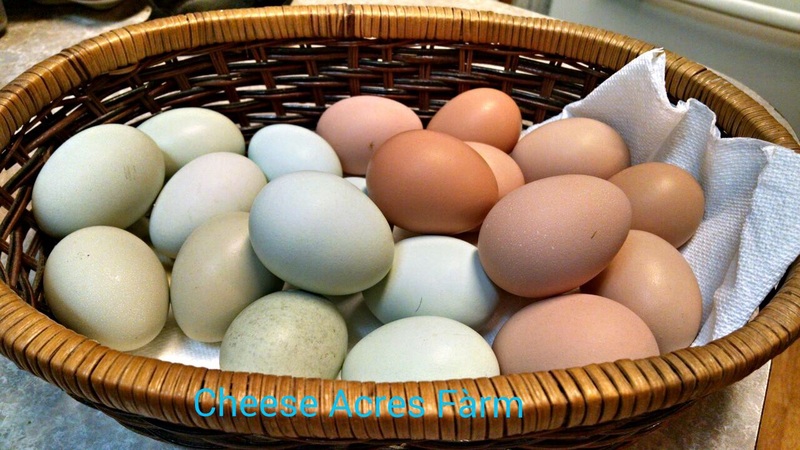 Each egg is different in color and shade and variety but each is absolutely beautiful. Yet when cracked open the egg on the inside is exactly the same. Some smaller, some bigger, some even with 2 yolks, but yet still the same, an egg. A delicious farm fresh egg that when boiled and mixed together in my bowl with mayonnaise, pickle relish,a little mustard, salt, pepper, and paprika makes a most delicious egg salad. Some how these eggs that look different on the outside mix together and make a beautiful meal. Big sigh here. I’m so saddened by all the arguments going on in our world lately. So much hatred. Racial tension, flag controversy, LGBT bashing, Christian bashing. No matter which “side” you are on the hatred is wrong. We are all beautiful eggs in this world. Regardless of what you believe it is time that all of us stopped hating and started being just a little nicer. That doesn’t mean you can’t express your views, your faith, your beliefs etc. 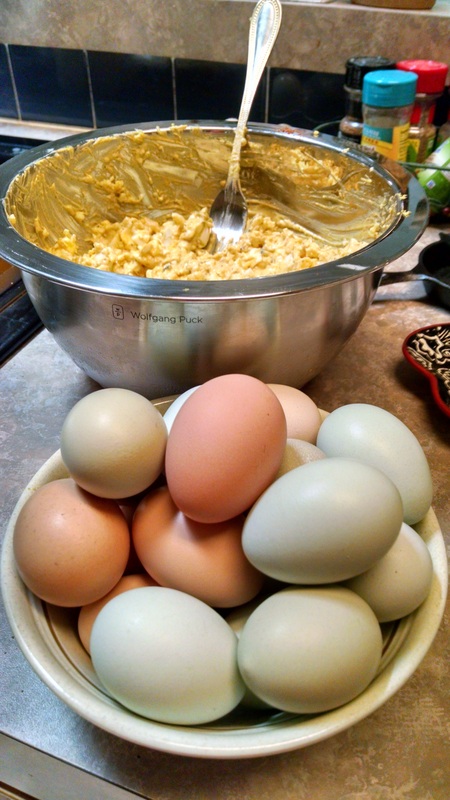 It just means you need to express it lovingly so we all mix together in the bowl and make egg salad. They deliver cards at random to cancer patients. Children, adults, anyone suffering with this dreadful disease. What a great and uplifting idea. If more of us spent a little of our time devoting random acts of kindness to strangers just think how kind and loving our world could be. This kindness has inspired me to try to make sure I am a kinder, more generous person in my day-to-day life. Hopefully as you read this, the work they do will inspire you as well. Please check out the blog and if you know someone who could use a card, add their name to the list! Ovarian cancer has affected my family. This horrible fast growing cancer takes the lives of so many women that I am going to include common symptoms and a link so if any one need more information they can easily find it. Please encourage anyone you know with these symptoms that last more than a couple of weeks to see their doctor. Ovarian cancer is difficult to detect, especially, in the early stages.